As a lifelong resident of the Pacific Northwest, I've watched Seattle flourish into what it is today. My familiarity with this beautiful area and market means I can help you find just the right home for you. 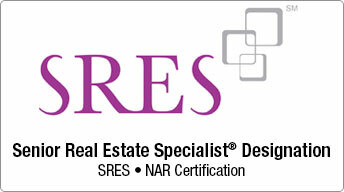 I'm a full-service Real Estate Broker with an eye for interior design and knowledge of Feng Shui principles. That means when I stage homes, I list to sell quickly and create more value for you. 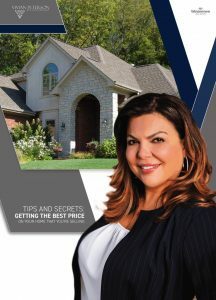 Get more for your home sale - Do NOT list until you read these tips! 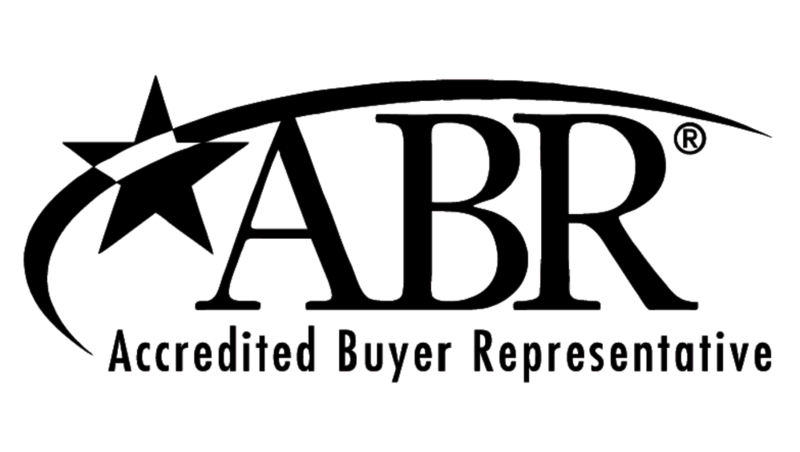 Drop me a line for a complimentary market analysis and more important information on our local real estate market. Vivian was a delight to work with! She knows Seattle very well and knows the pros and cons of all the neighborhoods which was extremely helpful since we're relatively new to the city. She was also very positive and reassuring which we needed at times! Vivan was very responsive and listened well to our needs and she met them. Vivan's personality is open and inviting, allowing one to feel comfortable with such a large life-move. I enjoyed her company. "Vivian is Great! She had knowledge about the area, we were new to Seattle. She was very professional. Great office! Great experience!" 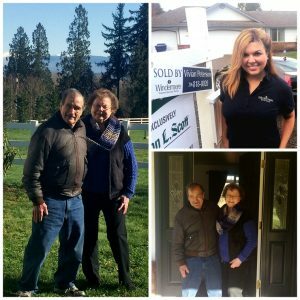 "Vivian helped us through the process of making an offer and coming to terms with the seller. Highly recommended!" Vivian is the best!! Seattle is an undeniably competitive market and shes the sweetest, couple that with her strategic negotiation strategies and you have a top notch agent! Its very personal experience for a first time home buyer and her patients and understanding for my never ending questions made me feel secure and really cared for!